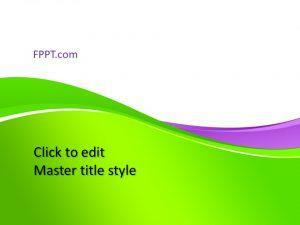 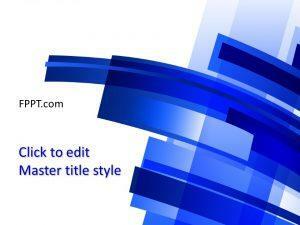 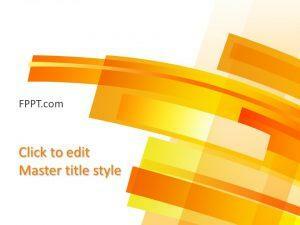 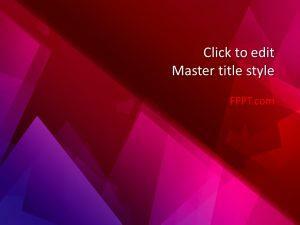 Abstract PPT backgrounds are wonderful to be used as the main slide design or slide background. 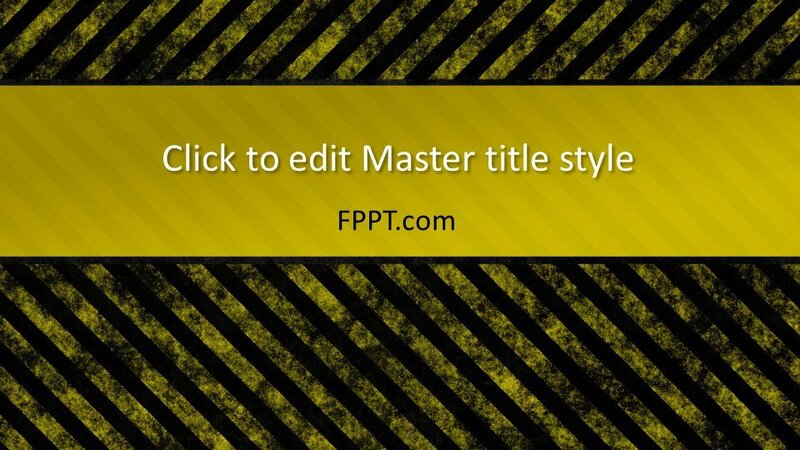 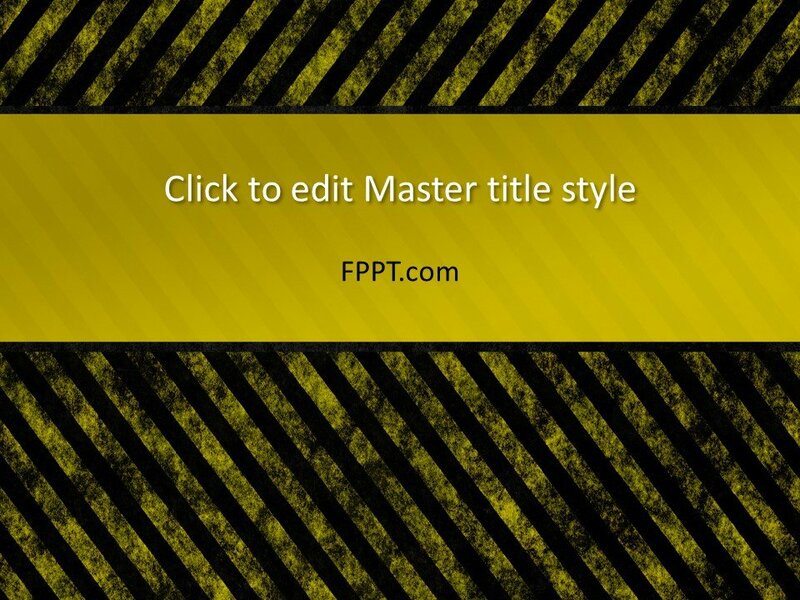 Free Undeveloped Background PowerPoint Template is a simple type of background theme with the image of yellow and black lining that is suitable for the presentations on the general topic, business or educational topics to be used as the slide design. 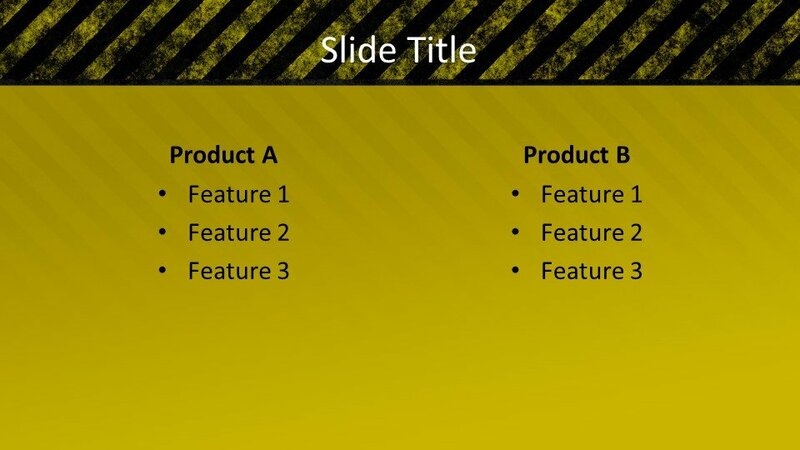 This undeveloped template for PowerPoint is free of cost for you to download and make it perfect according to your needs with the help of Microsoft PowerPoint 2010, 2013 and Office 365. 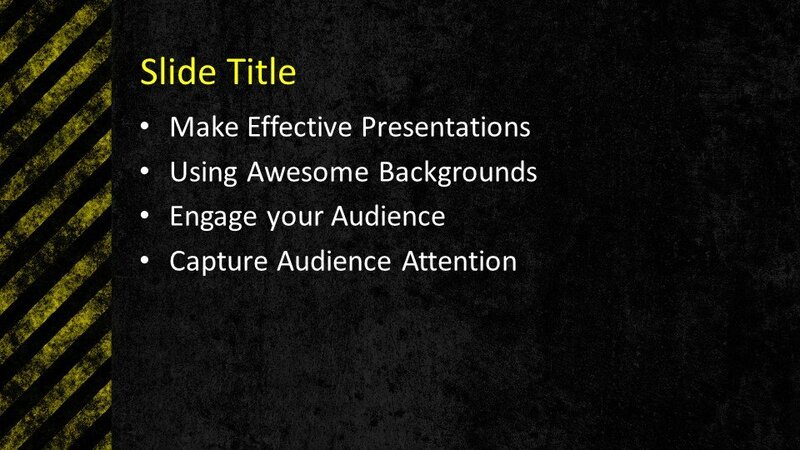 The template is crafted in 16:9 ratio and three more slide designs are also available for further progress in the presentation. 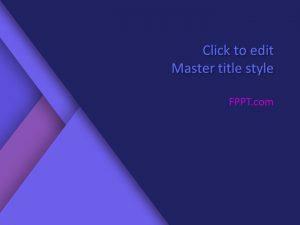 This template can be used in PowerPoint presentations or as a Google Slides theme. 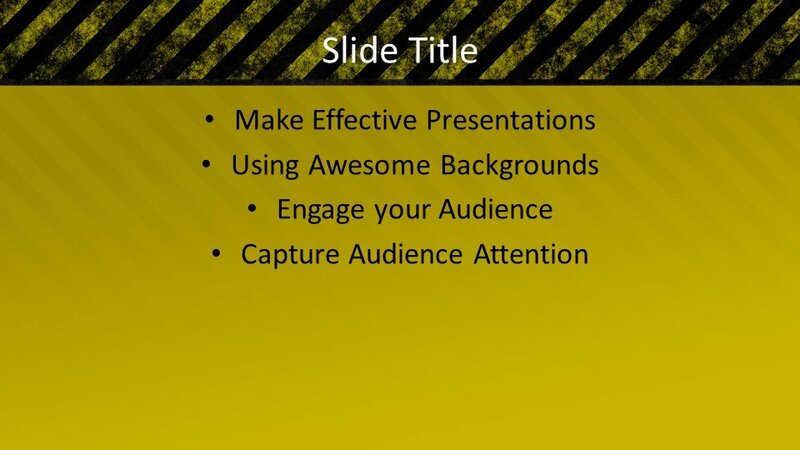 Alternatively, you can find other abstract types of presentation templates for using as the slide background on this website.